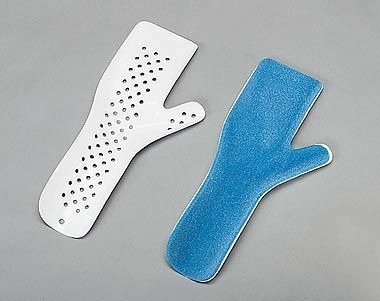 Aluminum splint provides immobilization and support for full hand and wrist. 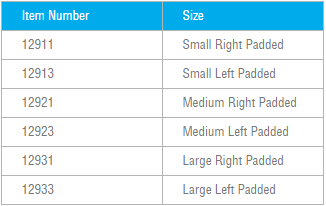 Nonlatex, ¼” foam padding provides patient comfort and eliminates bulky dressing. Use for positioning hand and fingers naturally with forearm. Call 800.843.4395for information on cost and how to buy.